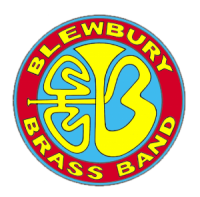 We are delighted to announce that Rustom Patel, Lord of the Prebendal Manor of Blewbury, has made a donation to the band. 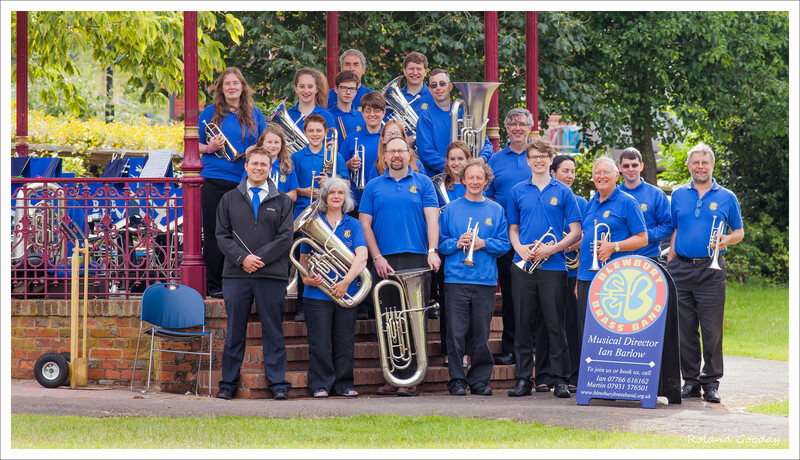 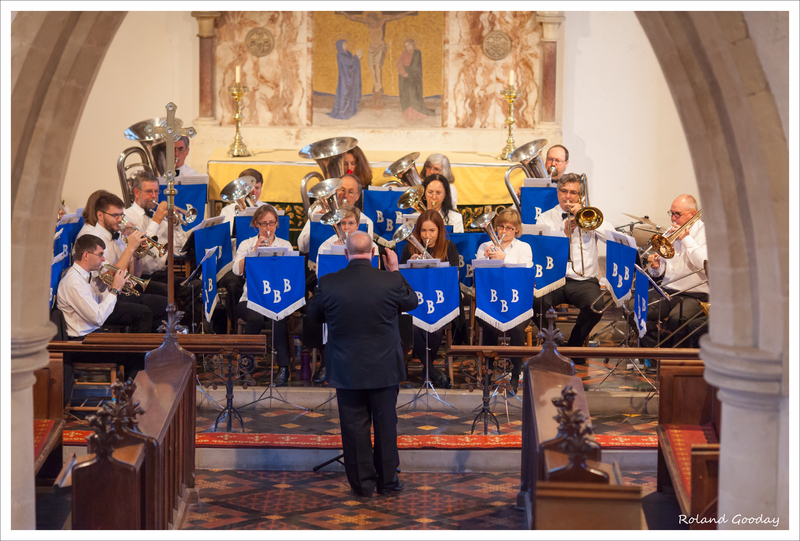 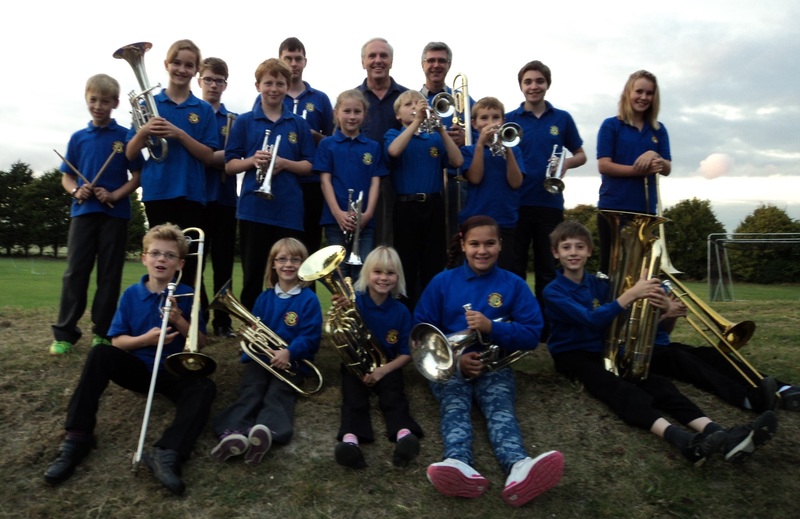 This will be put towards the purchase of instruments for brass clubs at Blewbury School and Hagbourne School. 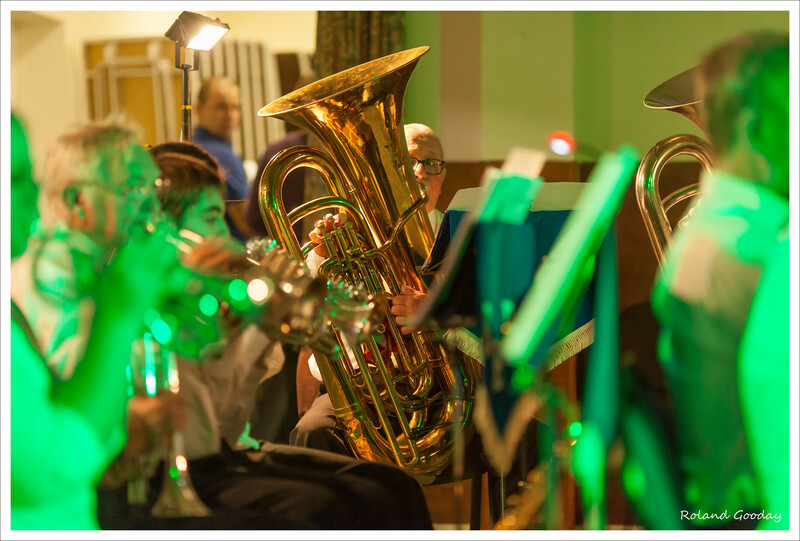 In previous years, Rustom has donated several instruments to the band and his continued support is hugely appreciated.